Wedding and Function Venues and Event Services in Africa. Use powerful search criteria to find venue and related event services for your next event. Over 2000 conference and event venue options to meet your needs. Click on the map to begin your search, use our advanced search tool. The Event Organiser's Network is an informal network of individuals who are organisers of Conferences, Functions and Events. Membership is free and benefits are designed to enhance your conference and event planning tasks. 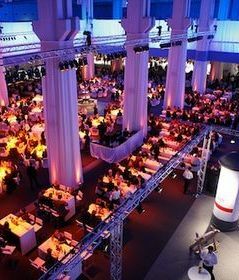 experiencing speakers and entertainers and networking with top quality Conference Venues and Event products. Launching soon, our Mobile Event Resources App. Now, no matter where you are, you can resource your event using powerful venue and event service search features. Search by distance, time, location, capacity and keyword. Load your preferred options into the preferences list and send multiple enquiries directly to your selection with one click. You give us the brief and we give you a proposal containing up to 6 conference venue and event supplier options including detailed pricing, descriptions and relevant images. If you are looking for high quality conference or event venues and information regarding their facilities, then you are in the right place. With 20 years of experience in venue selection, VenueSearch is the best internet stop for venues in South Africa and other parts of southern Africa. You will save much time by using our site to find you the venue that is best suited to your conference or function. 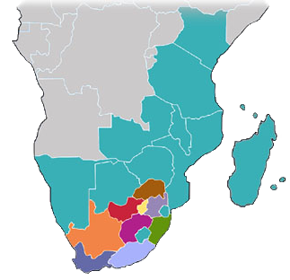 Whatever venue type you or your events organiser is looking for, venuesearch is your guide to the best conference, wedding and event venues in southern Africa.